With many investors looking for vacation rental ownership opportunities, and an increasing population of travelers seeking accommodations with amenities similar to their homes, condominium hotel management is a growing part of the hotel industry and Remington's service offerings. 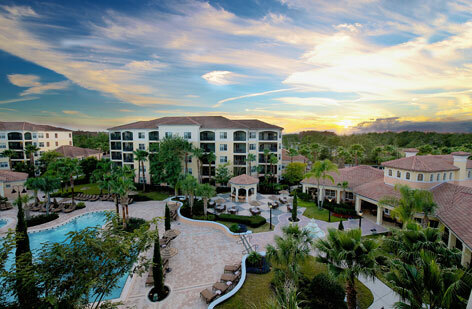 Remington's condominium hotel expertise includes all aspects of on-site resort management, including overseeing the condominium rental program, managing the condominium owners' association and operating all resort facilities. As part of the condominium rental program, Remington is also responsible for developing and executing the marketing strategies on behalf of all condominium owners who choose to participate in the rental program. With its experience in this area, Remington strives to achieve an unparalleled experience for both condominium owners and guests alike.